It’s a family affair! The Bales, Paradise, Urtz, Arrowsmith, and McElrath families get comfy at the April 13 concert. 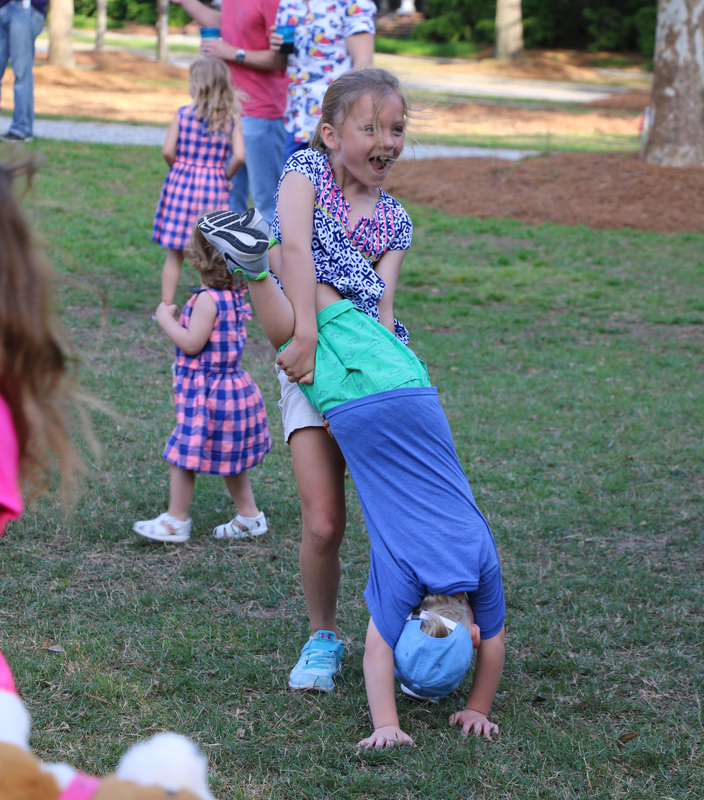 These kids flipped for Ben Fagan and the Holy City Hooligans! Some folks, like Samantha Fox and Sherea Malcolm, brought their own picnics. The Hanson Boys hang out! Haden, Justin, and Hudson Hanson. Susan Walsh is served! 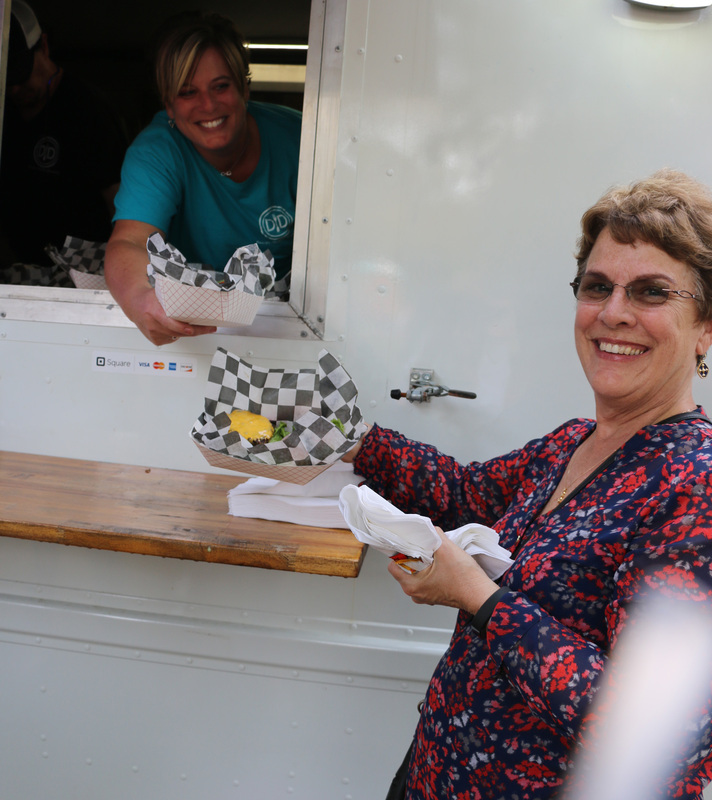 Susan ate at the Daniel Island Dinners truck. Other food trucks included Braised in the South, Holy City Homemade Italian Ice, Dashi, and Wich Cream.